2015 has been a year for groundbreaking tech for Samsung, particularly in the field of high spec, high definition televisions. In this piece, we look at the the high-performing UE65JU7000 65” Smart 3D UHD LED TV. 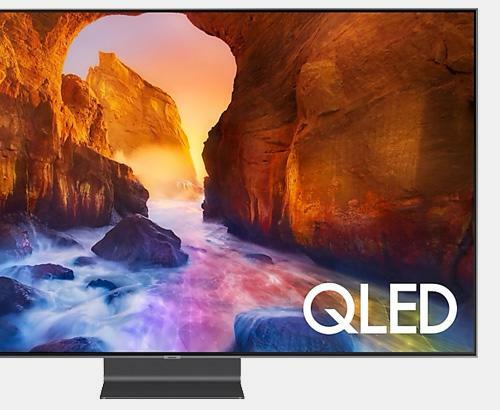 Although not in the current top bracketed SUHD televisions, this is still an amazing piece of viewing tech and this is reflected in the price, coming in at just under £2,750. 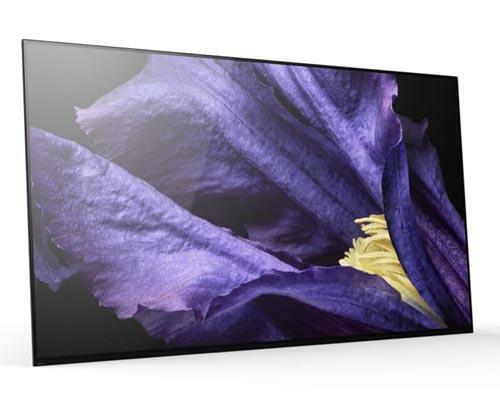 This Ultra High Definition puts standard HD to shame with vivid, sharp and generally stunning images. It is able to do this thanks to PurColour technology that delivers superb ‘true-to-life’ colour quality on it’s high spec 8 million pixel screen, four times that of standard full HD screens. With an ever-increasing supply of streaming and games platforms coming into being, it is great to know that this TV can make the most of it. Samsung’s Smart Hub interface, available on most of their top-end models, makes accessing this content easy and fuss-free. At present, Samsung offers the iPlayer and All4 platforms, which provide access to hundreds of TV programmes and movies. Smart TVs are aptly named, as content can be shared between them and portable devices simply and quickly. Your Samsung Galaxy or other android device can be sensed and set to ‘auto-sync’, providing a seamless sharing experience. It’s not perfect quality all the time though...right? Wrong. Lower-quality from live tv broadcasts or other sources are automatically ‘upscaled’ to almost UHD quality, so that means you get great pictures all of the time. If all this wasn’t enough, the screen has the facility to split in two so you can carry on viewing on one side and access apps or whatever else on the other. Not only that, these windows are fully adjustable. Impressive when described, even more amazing when seen first hand. Throw in stunning voice interaction, bluetooth, a quad-core processor and that fact that this unit is 3D ready and you have functionality to suit all needs and tastes. Sure, you can spend £2000 more and get the flagship model JS9500, but if you don’t and go for this UE65JU700, you will certainly not feel short-changed. 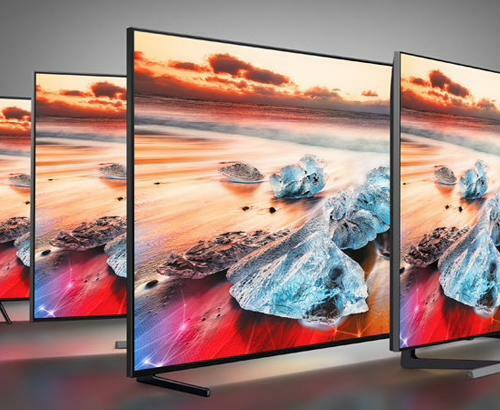 UHD technology still offers jaw-dropping pictures and outer-styling that will look good in any home. It’s a definite 5/5 thumbs-up from Simply Electricals. Pop into see the full range of Samsung TVs in our award-winning Rawtenstall store to see them in their full glory.